Sikhism is the 5th largest religion in the world. The Sikh faith originated in 1469, over 500 years ago. There are 30 million Sikhs worldwide. Approximately 750,000 Sikhs live in the USA. 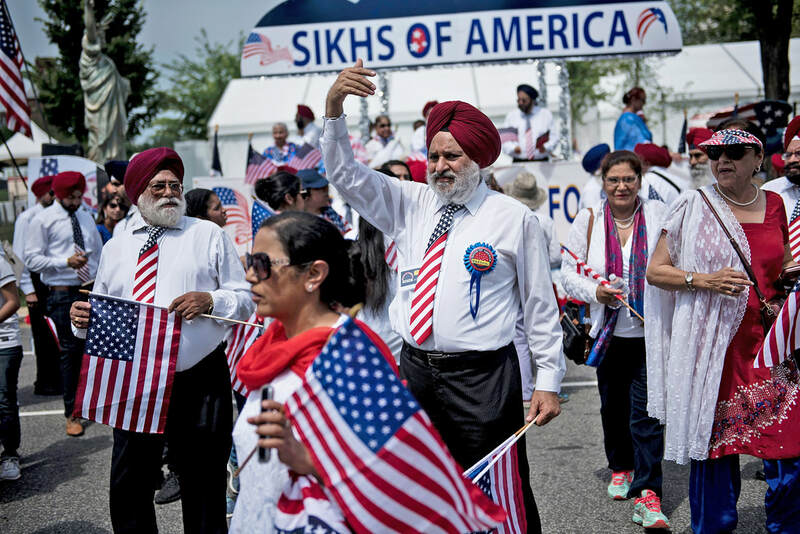 Sikhs have lived in America since the late 1800’s. Sikhs have made contributions in the fields of technology, commerce, health, science, agriculture, and the arts. 99% of the people who wear turbans in the USA are Sikh. Research suggests 70% of Americans are not familiar with the Sikh identity. We believe in the the power of education to impact social change. 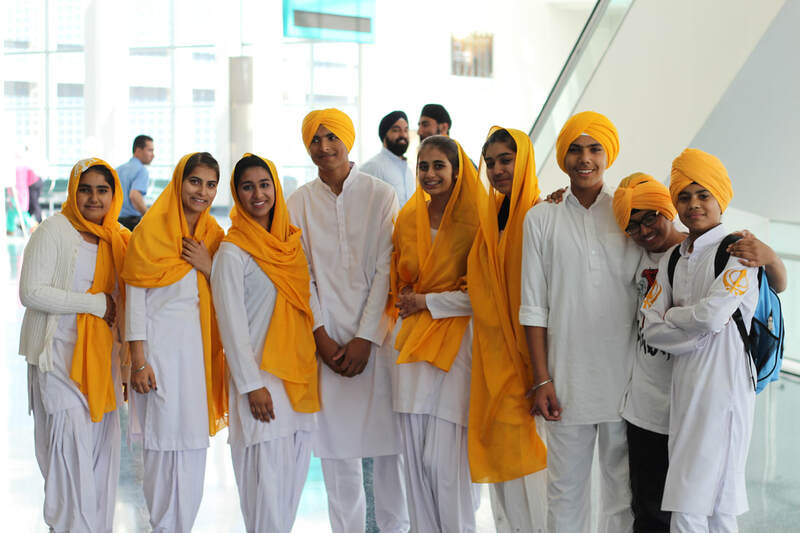 Get answers to your questions about Sikhs here!